We are always looking to develop relationships with companies of a similar quality to our own. 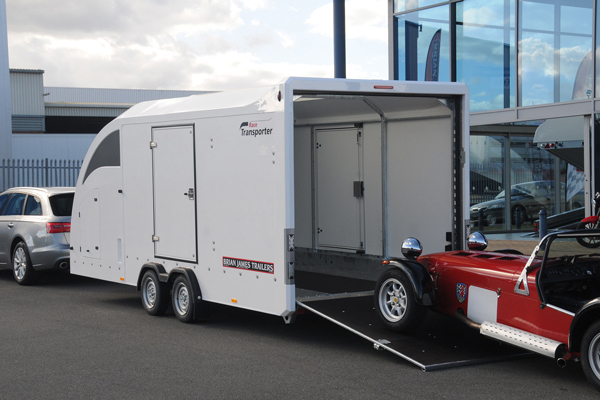 We sometimes need extra capacity to transport cars for our own customers and likewise, there may be times when we could support you with your own customers when we have availability. Please contact us at any time to discuss this.